Nicotine salts e-liquid is intended for use in lower-power devices. The JUUL is a great example of a device that would ideally be used for nicotine salts. It’s compact and low in power output, essentially like a well-made cigalike. Pod-style devices are optimal for nicotine salts, but you can use more conventional, easily refillable devices too. A basic vape pen will offer more than enough power to get a satisfying vape from a higher-nicotine salt blend. 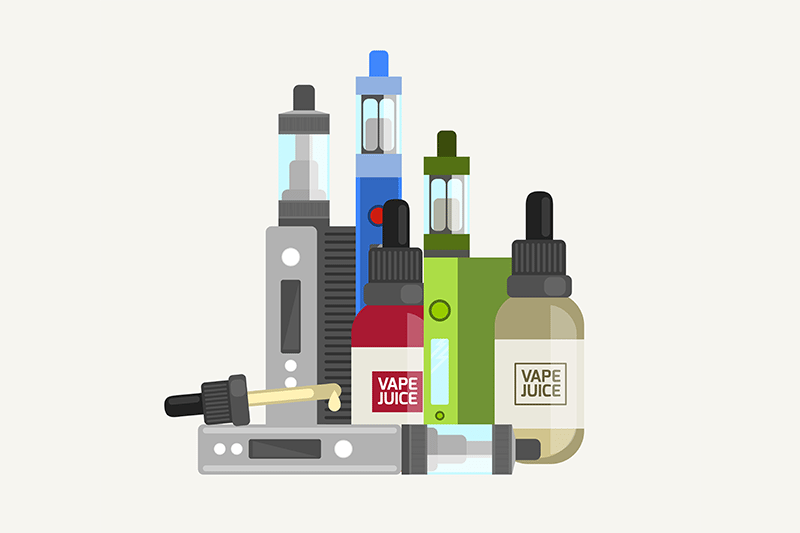 PreviousHow do nicotine salts work in e-liquid? NextIs nicotine salt addictive?